Gary Bronson is in his eighth year of teaching industrial diesel mechanics at Laurel Oaks Career Campus in Wilmington, OH, bringing to his teaching nearly two decades of experience as a professional diesel technician and mechanic. Inspired by the engines and automotive classes he took in high school, Bronson went onto work as a mechanic for Western Ohio Truck, which he described as an amazing learning experience, and attended the Mercedes Benz School in Chicago. As part of his next job with Airborne Express as a mechanic, he traveled throughout North America, and also began substitute teaching at Laurel Oaks. 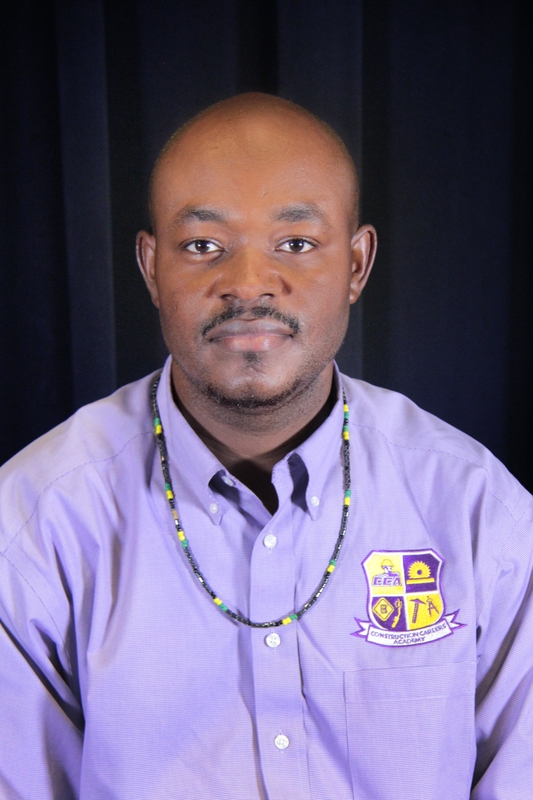 Bronson subsequently left industry to become a full-time teacher with the aspiration to become a role model for future generations. To do so, he seeks to develop strong personal relationships with his students, encouraging them to pursue their passions and education with purpose, no college debt and above all, to derive meaning and satisfaction from a job well done. In Bronson’s lab, students utilize basic electrical principles to tackle engaging projects –ranging from mobility scooters to large boats and jet skis– thus enlivening the class and keep the learning fresh and rewarding. Student teams start with shop safety and procedures and advance to overhauling engines. His students work on an International ProStar truck, replacing the brakes, wiring the lighting and completing its annual inspection. 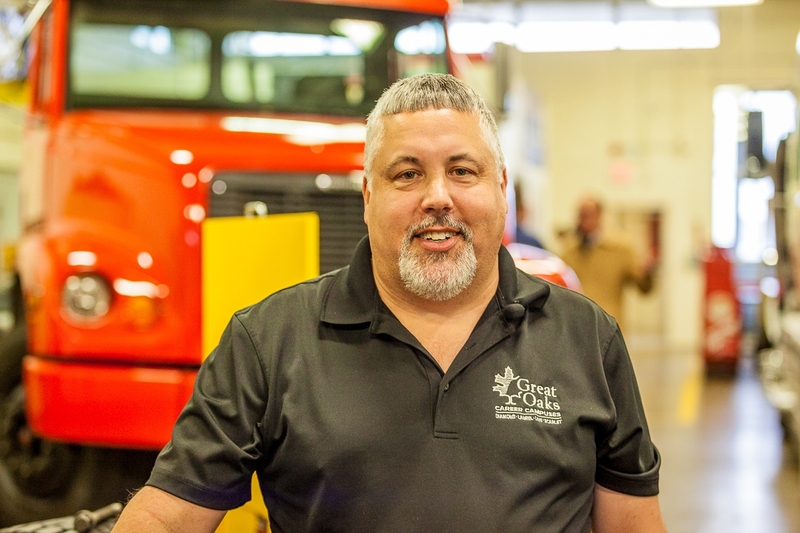 Under Bronson’s leadership, the truck project has engaged other skilled trades students at Laurel Oaks, as they worked together to debut the truck at the Cavalcade of Customs auto show in Cincinnati. He takes his students on several field trips to Cincinnati each year and actively engages his advisory board to be part of these trips as providers of donations, tours, and future job shadowing and employment. 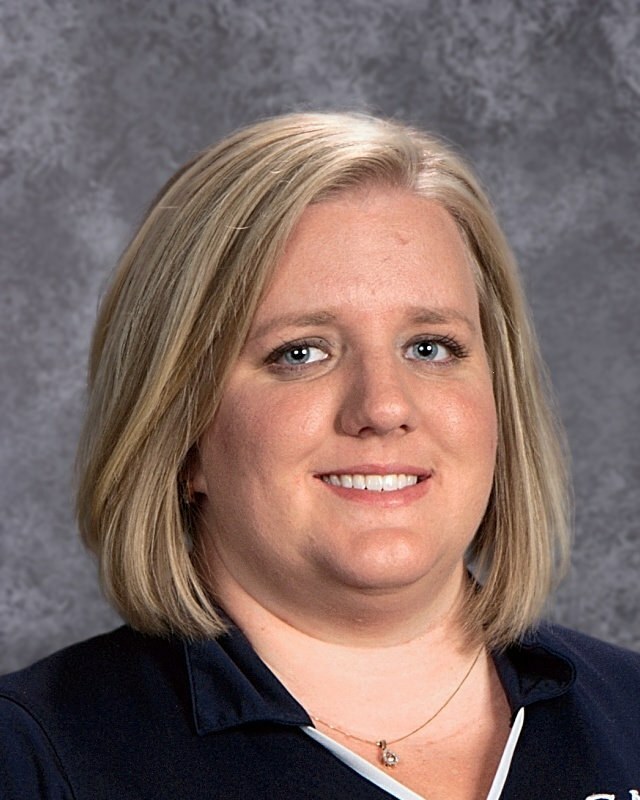 Since 2011, Melissa Hageman has taught STEM agriculture mechanics and engineering at her alma mater, South Winneshiek High School in Calmar, Iowa. She returned to rejuvenate the program after the funding was cut and the shop was turned into a weight room. Growing up on a farm instilled in Hagerman a deep passion for agriculture, and she has rebuild her school’s program through ingenuity and determination. Under her leadership, she has created for her students a refurbished shop with state-of-the-art equipment, leading to an exponential growth in student enrollment. When she took over at South Winneshiek 7 years ago, she had 7 class periods with 5-10 students per course. Under her stewardship, her courses now range from 10-22 students, with three courses having enrollments of over 20. Before winning the Harbor Freight Tools for Schools 2018 Prize for Teaching Excellence, she wrote successful grants that brought in more than $167,000 to her program. To learn more about 2018 winners, click here. To learn more about 2017 winners, click here.